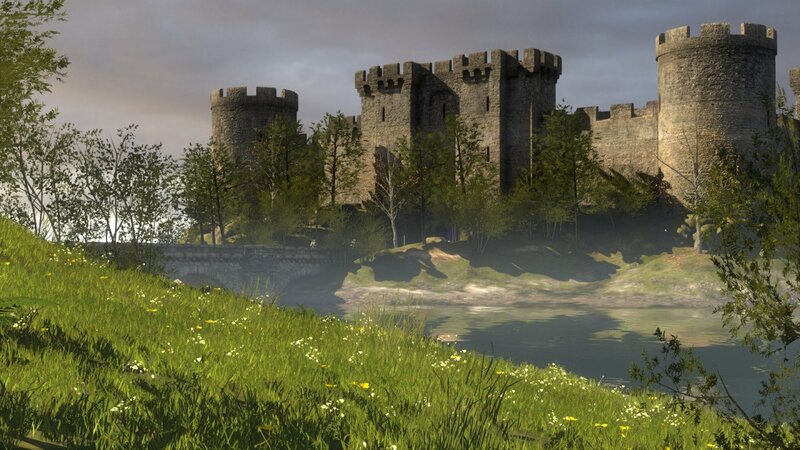 You might not look for a "philosophical first-person puzzle game" from Croteam, ceators of the Serious Sam series, but that's exactly what we're going to get when The Talos Principle is released this fall. While story details are still scarce at the moment, The Talos Principle promises to immerse players in an "increasingly difficult series of complex puzzles woven into a metaphysical parable about intelligence and meaning in an inevitably doomed world." There will be more than 120 puzzles all told, which you will experience "through the eyes of an advanced artificial intelligence construct" as you attempt to "unveil your significance at the behest of your creators." In order to succeed, players must "deploy sophisticated technology furnished by the creators to unravel each predicament entombed within digital recreations of humanity’s ruins. Divert drones, disable turrets, and even replicate time to prove your worth beneath an ancient sky." We know the developers will have the free-roaming, first-person adventuring down pat, as the game is built on Croteam's own Serious Engine 4 technology, but there's plenty of thought-provoking, adventure-related experience behind the game's story as well, as The Talos Principle is written by Jonas Kyratzes (Infinite Ocean, The Sea Will Claim Everything) and Tom Jubert (The Swapper, FTL). 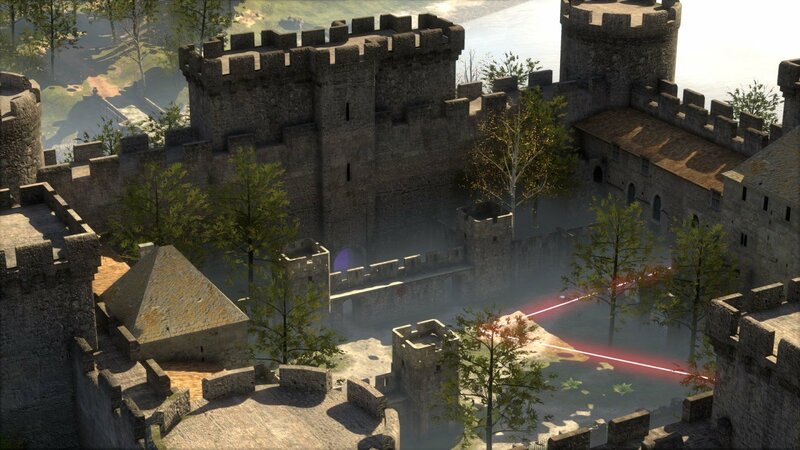 Currently in development for PC, Mac, Linux, and the PlayStation 4, The Talos Principle is not far off, as the targeted release will be some time in the third quarter of this year. In this expansion pack set in the world of The Talos Principle, Road to Gehenna follows the narrative of Uriel, Elohim’s messenger, as he explores a strange, hidden part of the simulation on a mission of mercy and redemption in an attempt to free the souls of the damned at all costs. Overcome more than 120 immersive puzzles through the eyes of an advanced artificial intelligence construct and unveil your significance at the behest of your creators.